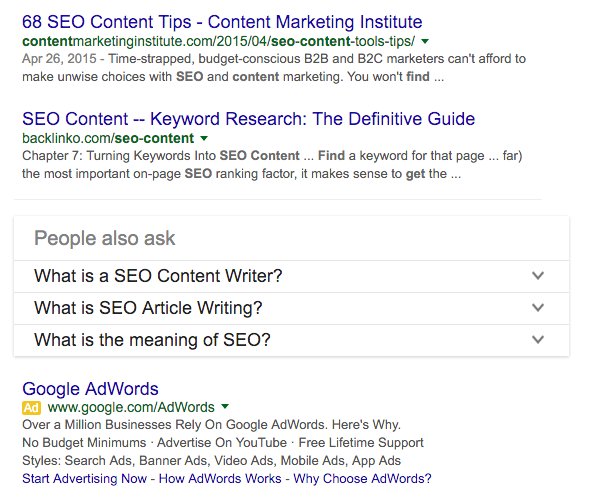 BlogHome » Rich Answers – Will they affect your SEO? Rich Answers – Will they affect your SEO? Unsure what rich answers are? I am certain that you have come across this feature! Take a look at the pictures below, these little snippets of information have been created to give you a direct response to your query. It means that you don’t have to go trawling through site after site to find the piece of information you are looking for. As you can see below, I typed in a pretty basic question of ‘when is new year’s day’, instead of having to go into a Wikipedia page or another site to find out – the Google feature simply gave me the answer straight away. This is a brilliant way to provide direct, easy access to what I was looking for. This neat little feature started out as a tool that only gave you objective answers. For example, you could type a mathematical question and get an objective answer. However, this has started to expand and now we are able to get less objective information. The use of rich answers has increased over the last year with an 8.6% increase in rich answers across all kinds of queries. This is why it is now important for all webmasters and SEO specialists to start preparing for the inevitable SEO changes. The reason ‘rich answers’ is important is because they are on the rise. But what does this mean? Well, glad you asked! With this feature on the rise, it means people will no longer have to click into a site to find the information they want. So, in theory, this could affect your SEO. I will be looking into the potential effect it may have on a site and how you can become a ‘rich answer’. The most obvious problem for SEO specialists and traditional SEO techniques is that will the appearance of sites be affected by this new means of information? The reaction is that a website’s visibility will be inevitably limited. 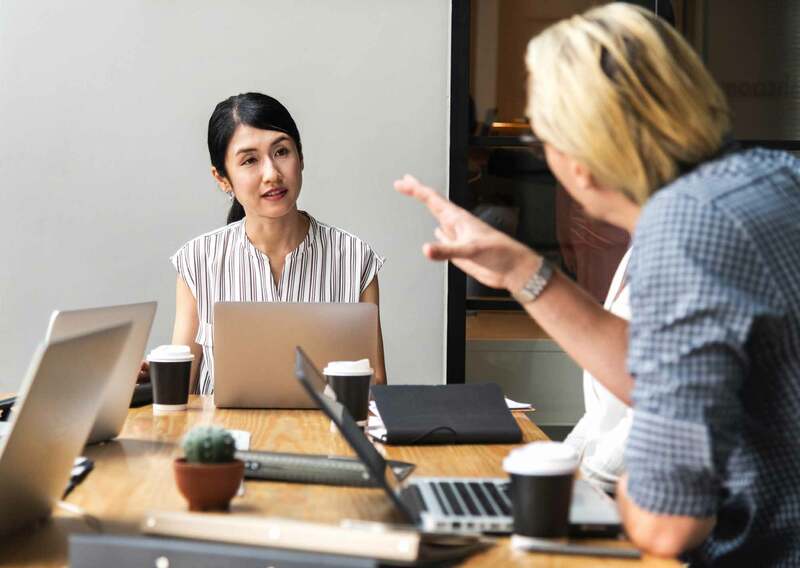 It has been found that when someone is looking for a specific piece of information – they ideally want it straight away and as fast as possible. This is where rich answers cater exceptionally to the audience. Having these rich snippets of information means that, in theory, there will be fewer click-throughs to a site which could negatively affect your traffic. However, there is information to reassure business owners and SEO specialists that that may not be the case. Firstly, there is evidence to show that traffic hasn’t been greatly reduced. For example, Wikipedia, the information giant, which provides a similar service to rich answers, however, less direct hasn’t seen a significant drop in traffic. Another interesting point is this if a person is looking for a specific piece of information and wants it quickly – it is unlikely that the person looking will stick around on your site. Thus, showing that the potential loss of traffic wouldn’t be the most valuable type you want. Google does not write out every single answer themselves, they also rely on external websites to provide the answers. For example, when I typed in ‘how to use Facebook’ today a rich snippet appear which has been sourced from wikihow.com. Becoming a rich answer will easily boost your visibility and potential click through rate. Rich answers are precise, relevant and detailed with most rich answers being pulled from properly structured metadata. That along with a very strong domain authority, page authority, and a properly microformatted page – you will be increasing your chances of becoming a rich snippet. With an 8.6% increase from 2014 to 2015, it is clear that rich answers are going to be a huge success. It is paving the way for new and dynamic methods to view information. For example, another feature Google have introduced is the ‘people also asked’ questions – expanding on their queries. The feature is a different algorithm but provides a similar service to the rich answers experience. This shows that Google is developing new ways to give direct information, so I would expect to see rich answers for more sophisticated types of search engine queries being answered in this or a similar format. previous post: Where to place keywords to get results!